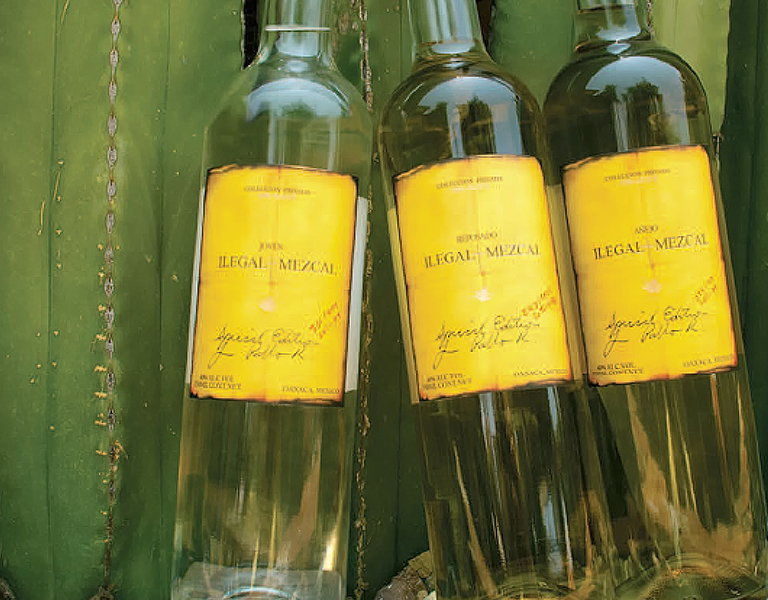 Ilegal Mezcal is a beautifully balanced vintage mezcal from Tlacolula, Oaxaca Mexico. 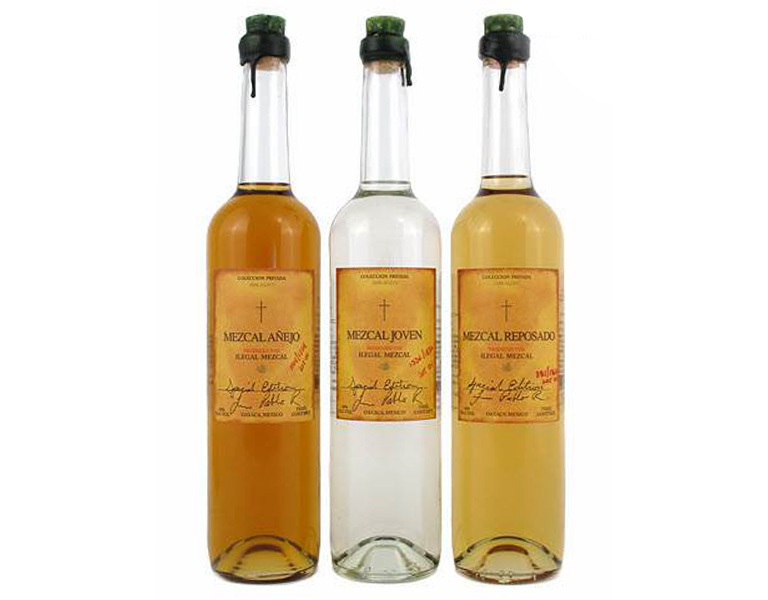 It is made by a fourth generation mezcalero and his family using 500 year old methods. 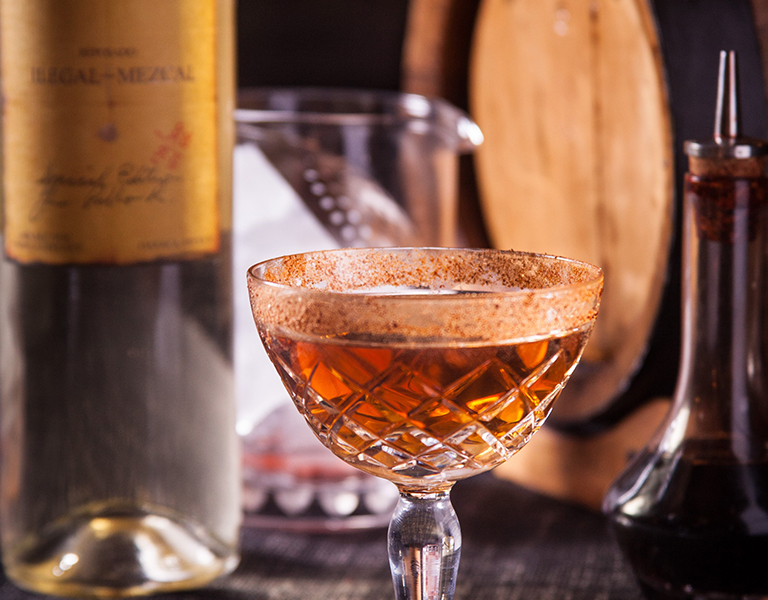 Joven: a perfect balance of espadin agave and light smoke. 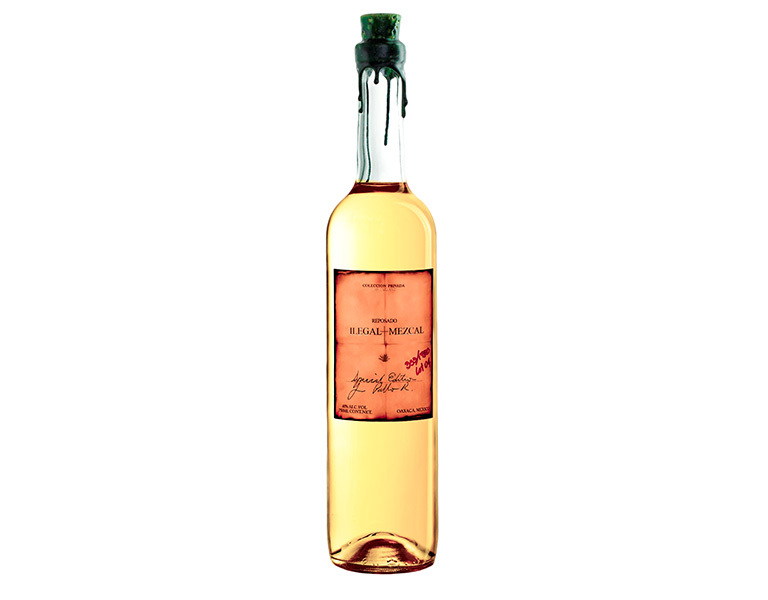 Deep agave aromas. Hints of baked apple and white pepper. Lingering heat and sweet agave throughout. 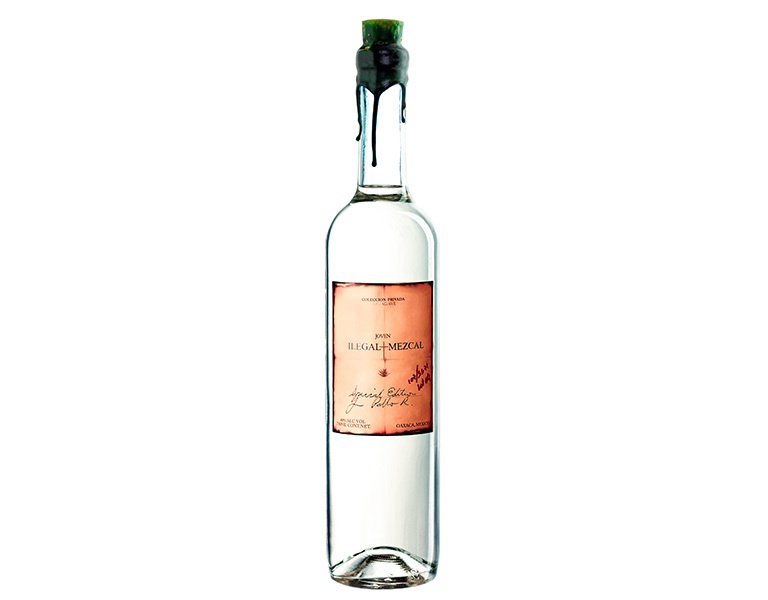 Reposado: aged for four months in new American oak. 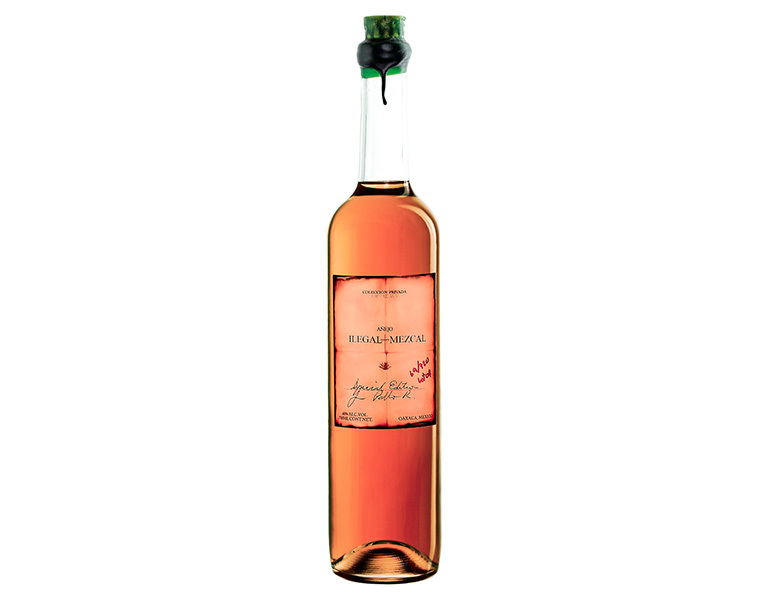 Caramelised pear on the nose, agave, butterscotch and vanilla on the palate. A light fruit finish. Velvety smokiness throughout. Anejo: aged for 13 months in a combination of French oak and American oak. Maple, clove and bitter orange aromas. Dark chocolate and sweet agave on the palate. Hint of chilli. Rounded, rich and full.